Last night RAW, invaded the infamous Staples Center. It was another home run. As always I will provide my thoughts as well as the results. 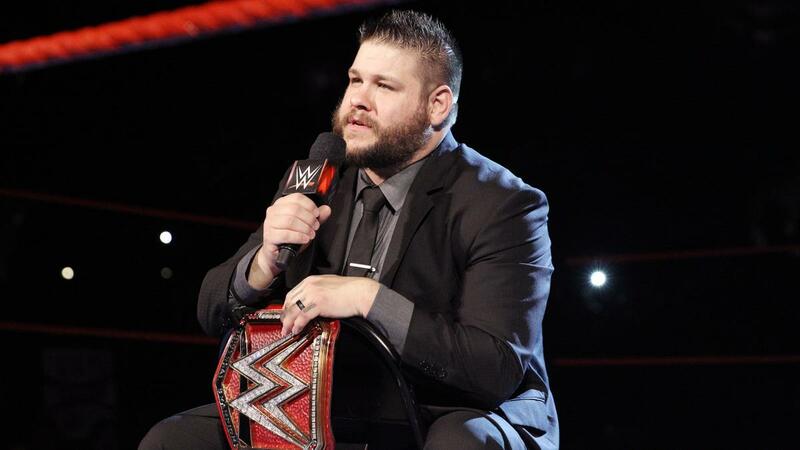 Kevin Owens started RAW with all the spotlight finally on him. 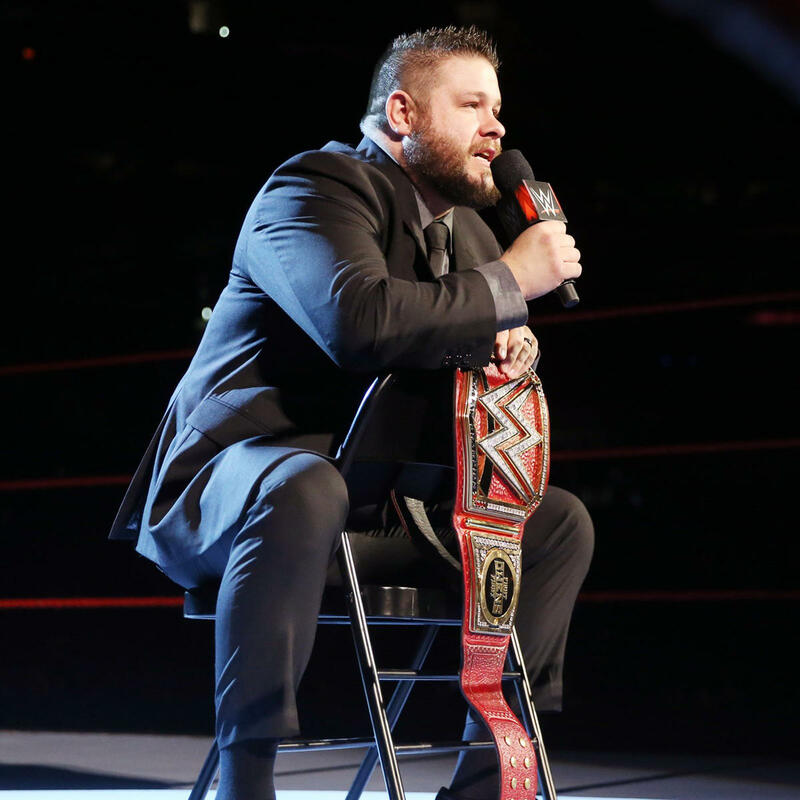 He sat on a chair and delivered a memorable promo on Goldberg. Owens stated that throughout Goldberg’s career he was never impressed. He stated that he will do whatever it takes to retain his Universal Title and he will out last Goldberg at Fastlane. As far as Jericho is concerned he didn’t say anything. Last night was special for Bayley. She made her return back home to Los Angeles as the new RAW Women’s Champion. Despite the demands of Stephanie McMahon, Sasha Banks came down and convinced her to keep the title. This would immediately turn into a match between former RAW Women’s champions as Banks and Charlotte would go one on one. It was a great match and it was good to see that Banks has fully recovered from her leg injury. This match went back and forth between these two hated rivals Banks and Charlotte. Dana Brooke came down to ringside to provide an assist to Charlotte. However, Bayley provided the assist she eliminated Brooke out of the equation. Charlotte was distracted, therefore Banks capitalized and she hit the Backstabber into the Bank Statement to pick up a massive win. At first, I didn’t know what to think of the Big Show against Braun Strowman as the main event for RAW. However, I was pleasantly surprised with how good this match was. There were a couple of amazing spots throughout the match. The largest athlete hit Strowman with a Suplex, a pair of boots and a Chokeslam, even landing a KO Punch while Strowman came off the top rope. Strowman had to connect with two massive Powerslams to defeat the Big Show. 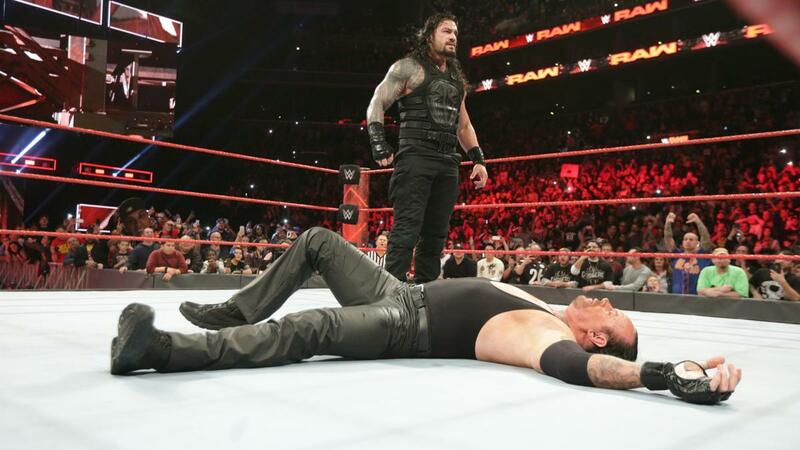 After the match, Roman Reigns didn’t even waste any time. The Big Dog knocked Strowman off his feet with the Superman Punch. 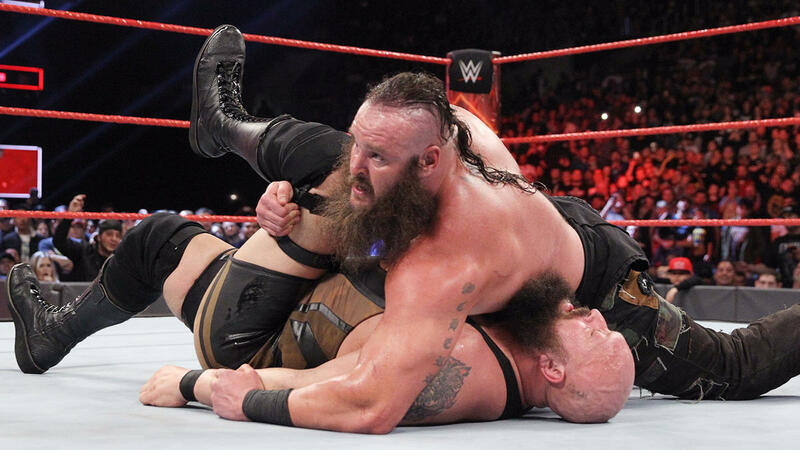 Strowman showed off his agility with a dropkick to a mid-Spear Reigns. He laid out Reigns with his devasting Powerslam and proved his dominance once again. Enzo Amore and Big Cass defeated Cesaro and Sheamus to become number one contenders to the Raw Tag Team Championship. Big Cassady hit the East River Crossing on Cesaro to pick up the win as they booked their tickets to Fastline for a shot at the RAW Tag Team Championship. 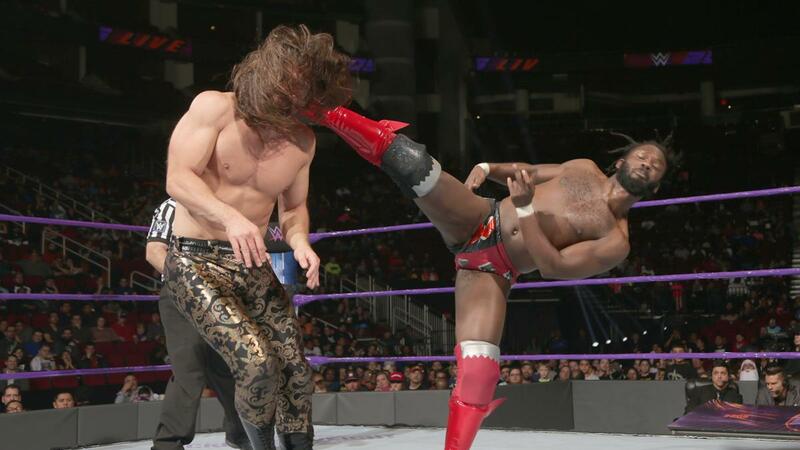 The Brian Kendrick brutally attacked Akira Tozawa for the fact he felt disrespected. Raw Tag Team Champions Luke Gallows and Karl Anderson defeated Roman Reigns via disqualification Reigns snapped as he connected with multiple chair shots. The New Day defeated Rusev and Jinder Mahal via The Midnight Hour. Neville and Jack Gallagher signed their WWE Cruiserweight Championship Match contract for WWE Fastline. Nia Jax defeated Sarah Pierce via a Samoan Drop. 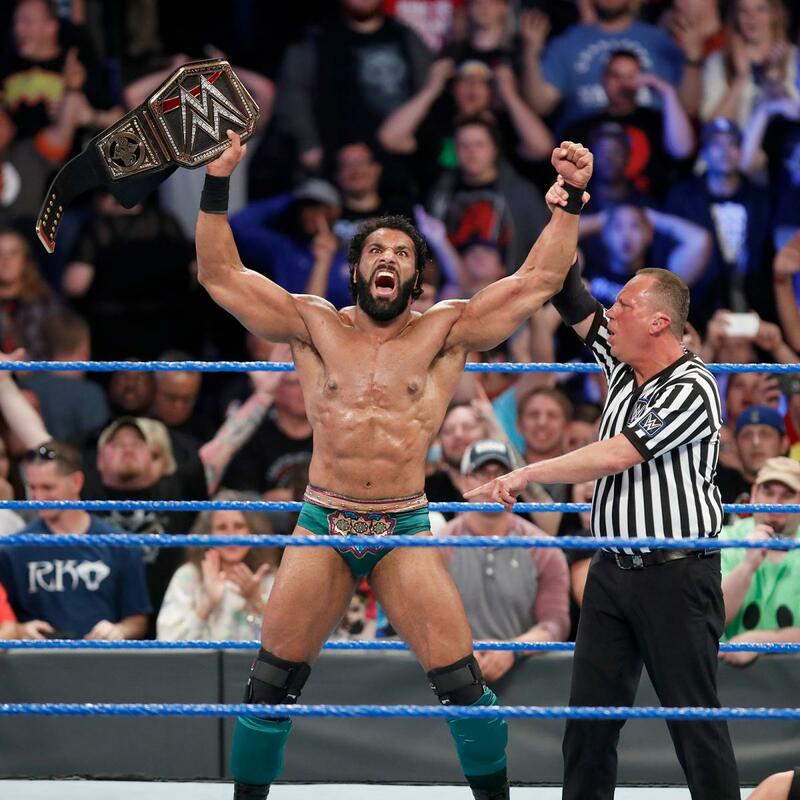 WWE’s Lack of “Diversity”: How Long before We Have an African-American WWE Champion?